Hey guys, hope you are all very well and I know longtime no see. However, I am coming up with a tool post for you. So this is regarding how to create newsletters for your blog, magazine or even your marketing emails for your company. Newsletters or email marketing are very crucial because this is how you keep in touch with your audience or customers. It is a tool to communicate and especially to stay connected. I have a had my blog for a couple of years now and admit to have never used the newsletter tool. I have seen so many people using this tool but did not really how it worked and how to create one. They have several templates you can choose from and edit. 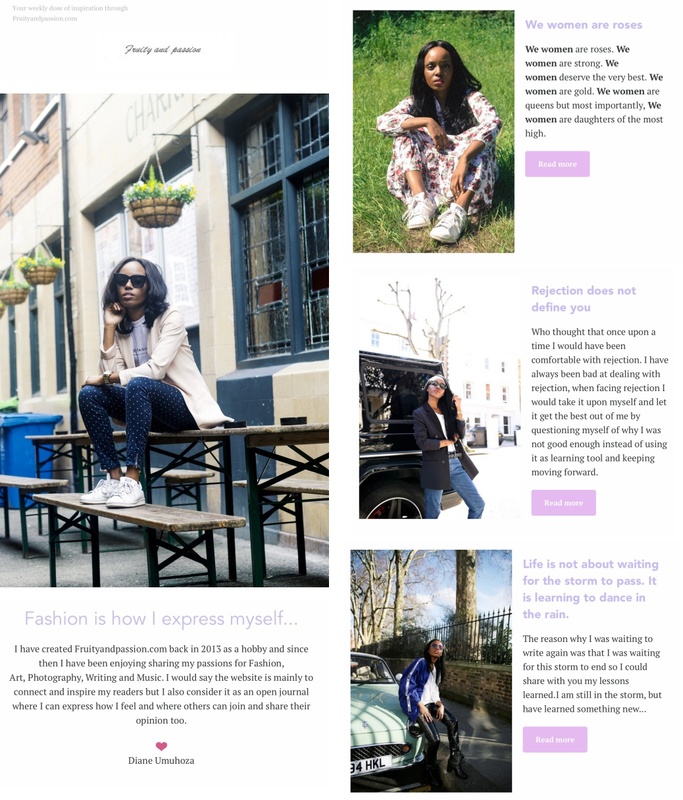 I personally went for a newsletter style and added my posts on it. You can even measure your results by checking the number of unique subscribers who opened your campaign, the number of emails not opened, the number of people who forwarded your campaign to a friend using the forward icon in your email. They offer so much options for a very good pricing. However, you also have the possibility to try the service by sending a free email to up to 5 people which is very good opportunity and would recommend any of you to take it. Thanks a lot for sharing all the helpful tips! The effects of email marketing are amazing, but they can be even better when you verify and clean your email lists. By cleaning your list, the deliverability of your campaigns will improve. I suggest that you use http://neverbounce.com - they’re amazing for this. Agreed with Jane a clean email list can fuel overall email marketing campaigns. Also, cleaning an email list is dead easy, here is the useful list of 25+ email validation services to compare and select the better alternatives.